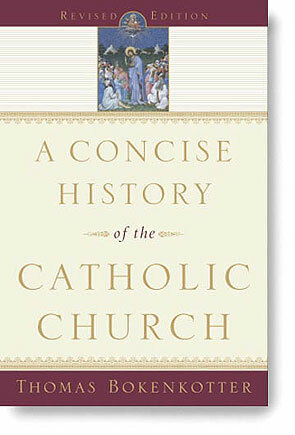 The definitive history of the Catholic Church, newly updated and with illustrations, is now available as a trade paperback. A reviewer called the previous edition "a tract for the times, an attempt to help bewildered Roman Catholics and others get some sense of all the change that has streamed through the windows from Vatican II." This new edition reaffirms the book's importance in the library of ecomenical studies and confirms its place among the classics. 624 pages.